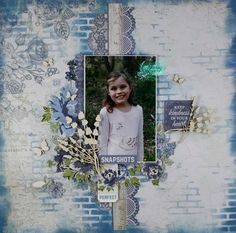 Layout I created for the March Merly Impressions crop kit. 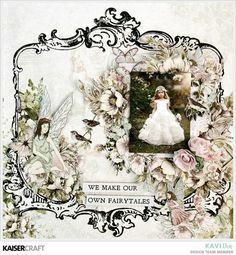 Using the gorgeous Fairy Garden Kaisercraft collection. 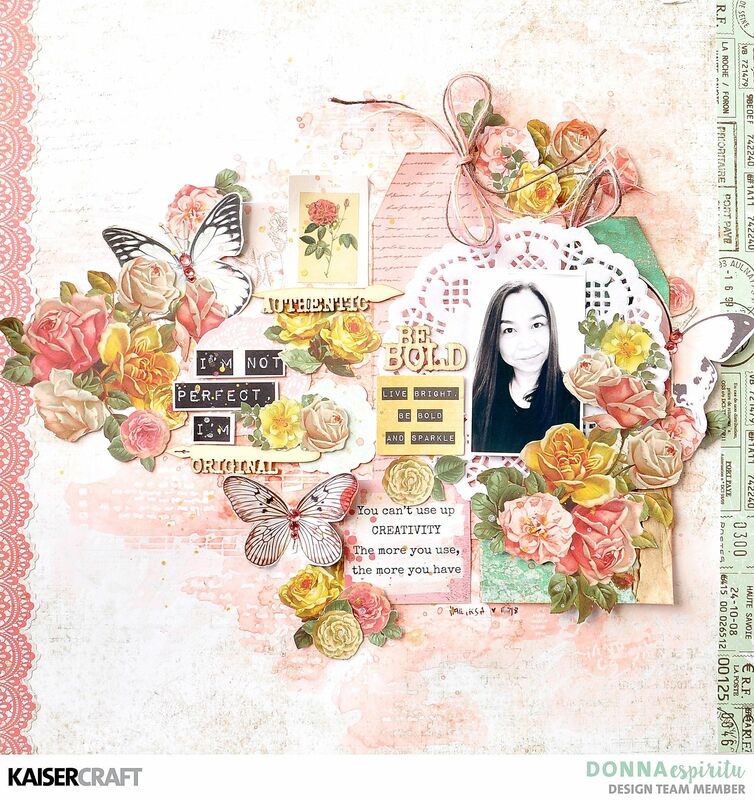 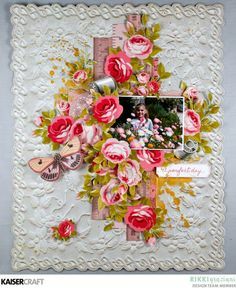 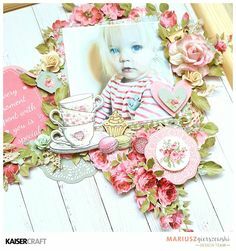 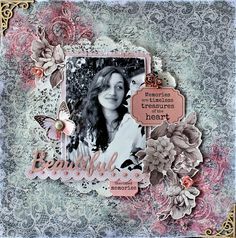 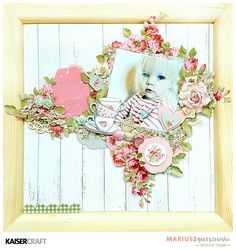 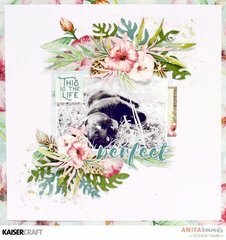 "Beautiful" Shabby Chic Layout by Donna Espiritu Design Team member for Kaisercraft Official Blog Featuring October 2017 Rose Avenue Collection. 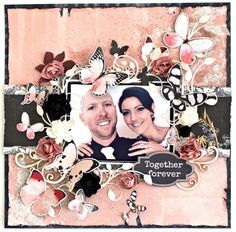 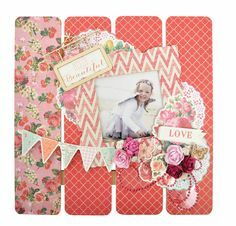 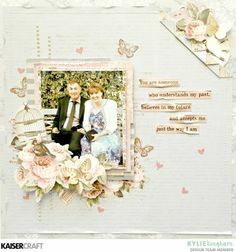 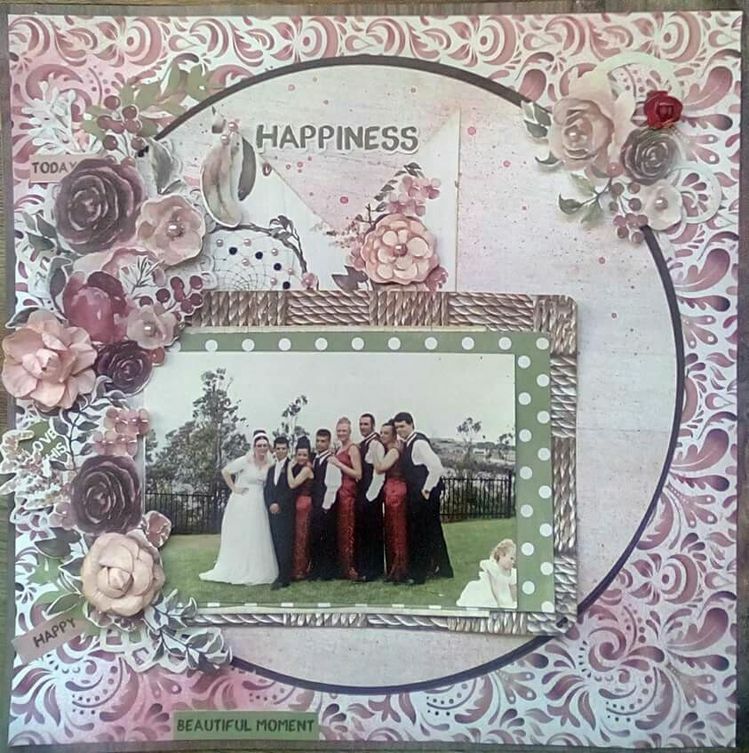 A Layout by Kelly-ann Oosterbeek made using the Miss Betty Collection from Kaisercraft. 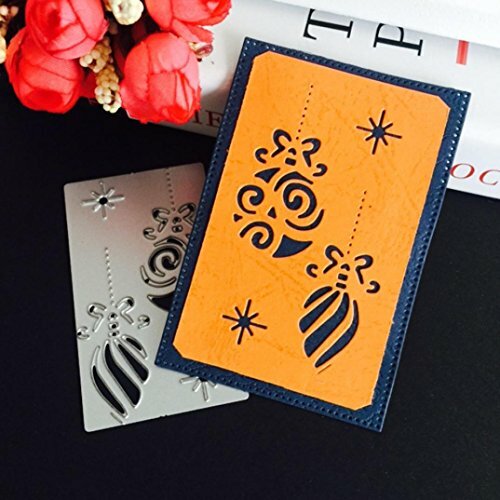 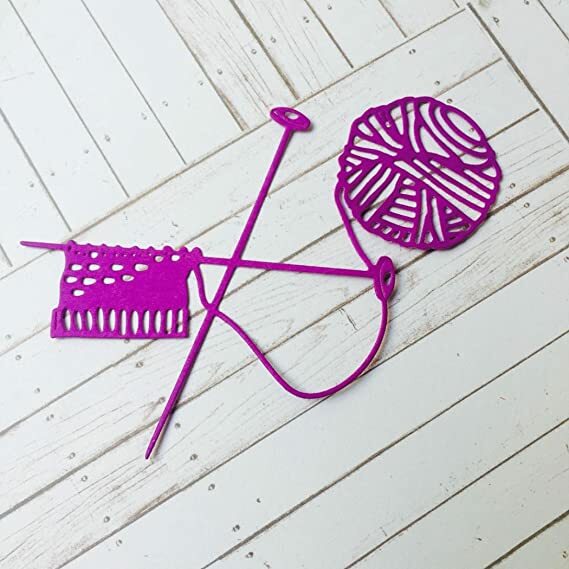 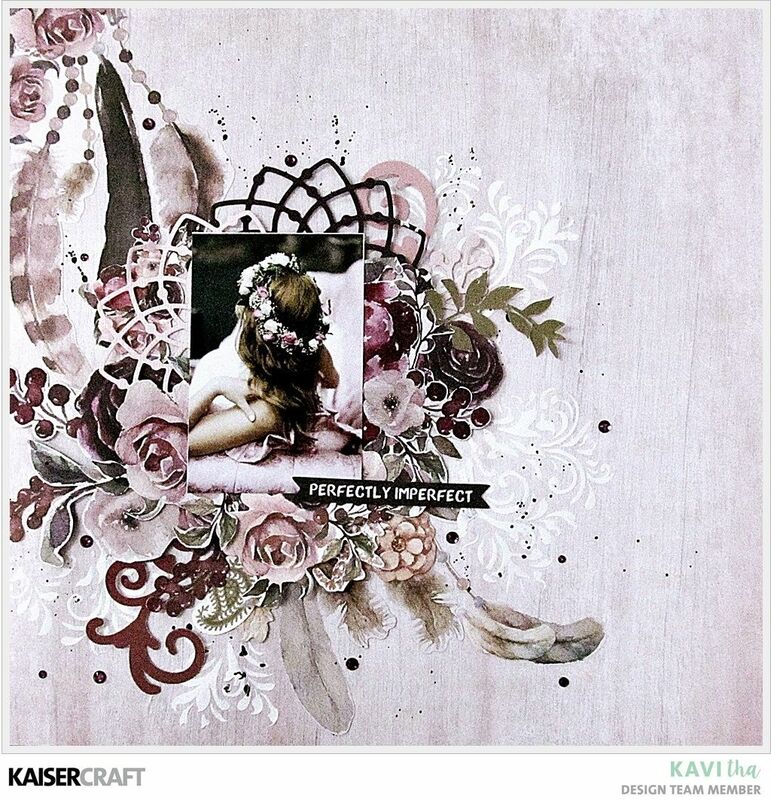 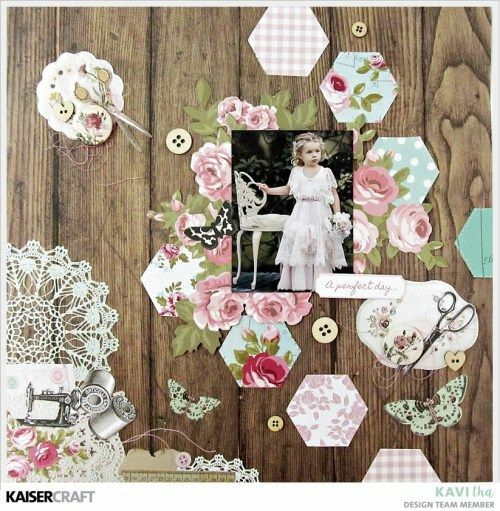 87 Me gusta, 2 comentarios - Kavitha (@s_kavi) en Instagram: "
Kaisercraft Official Blog. 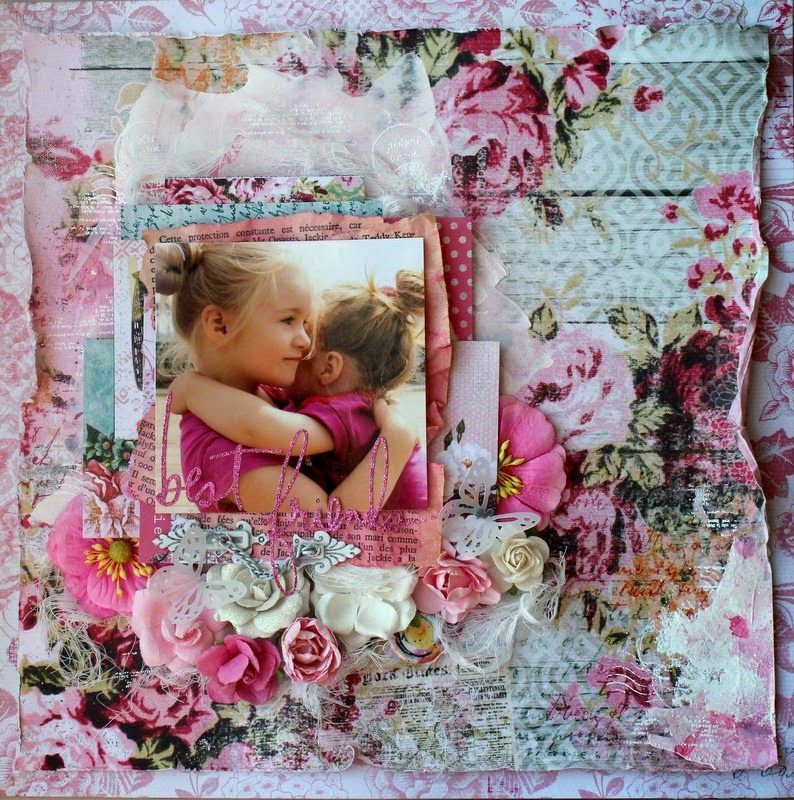 Judy Willey is one of the winners of the July blog challenge with her beautiful layout full of colour and flowers. 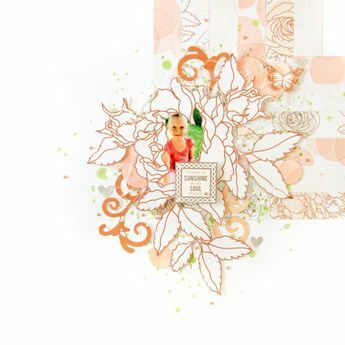 ... here with the sweety layout made of incredible new collection for April – High Tea. 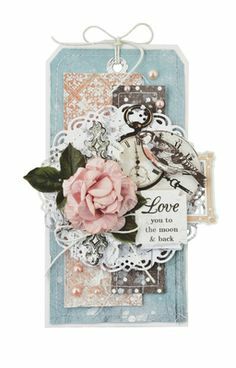 It is amazing collection for everyone who love shabby chic style! 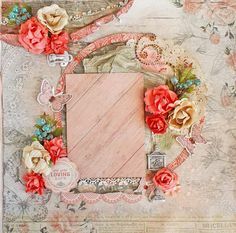 "Once Upon a Time" Layout and Video Tutorial By Rikki Graziani - Kaisercraft Official Blog. " 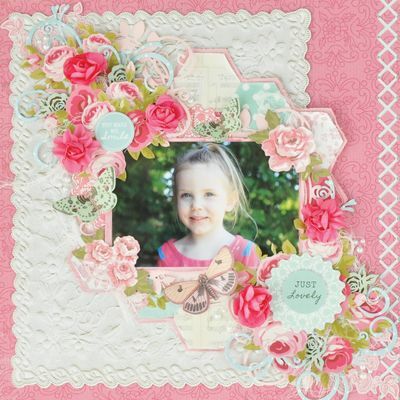 Have you seen the super cute Summer Splash Specialty Paper? 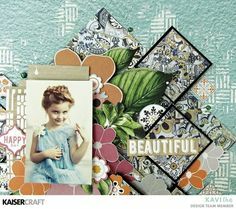 It is so bubbly and just perfect for your beach-side projects! 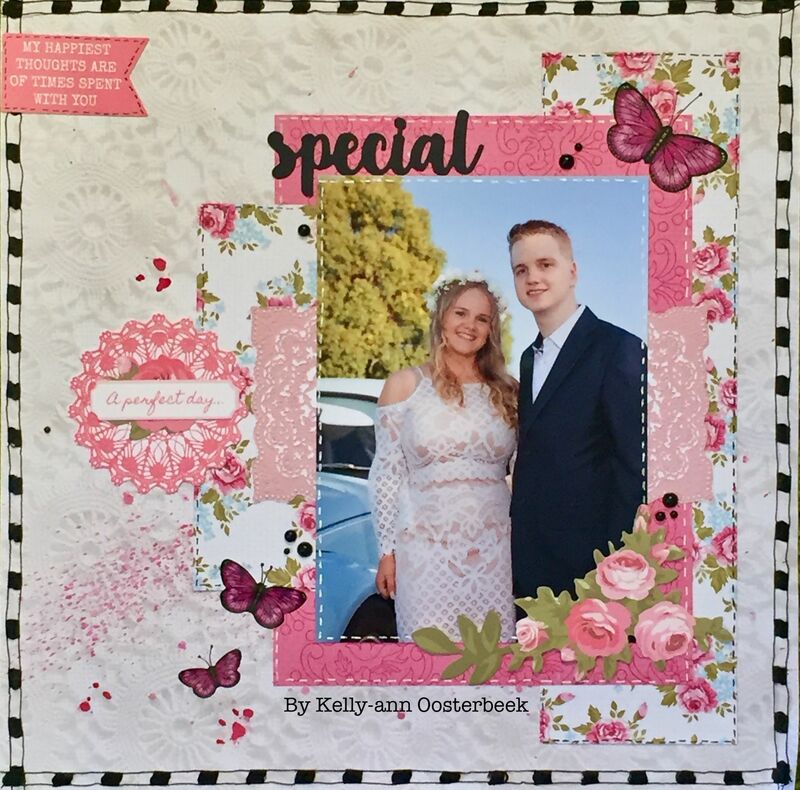 "XO" Valentine's Day Layout by Jowilna Nolte Design Team member Kaisercraft Official Blog Featuring February 2018 Miss Betty Collection. 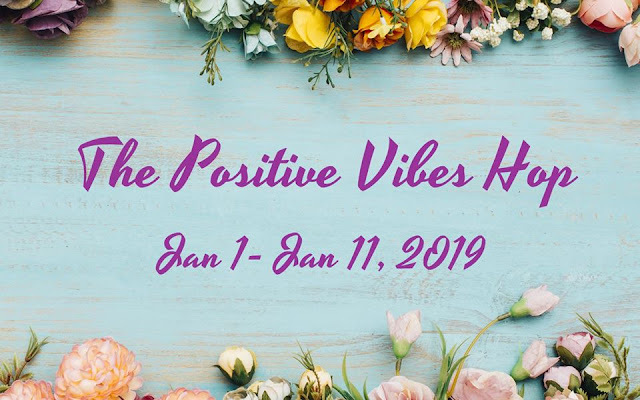 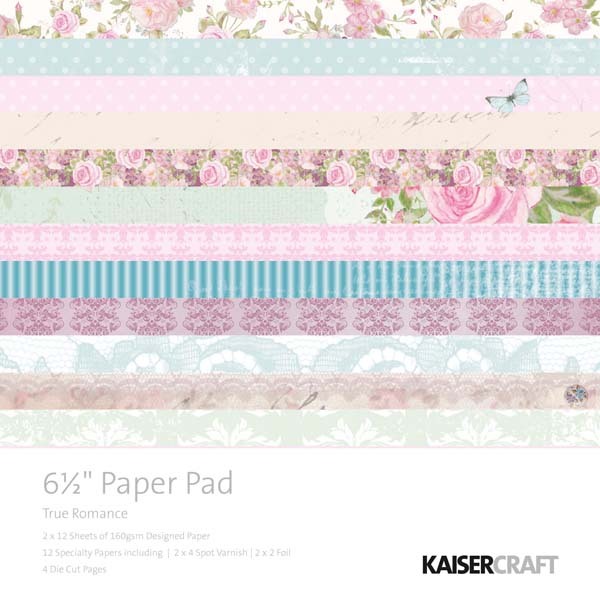 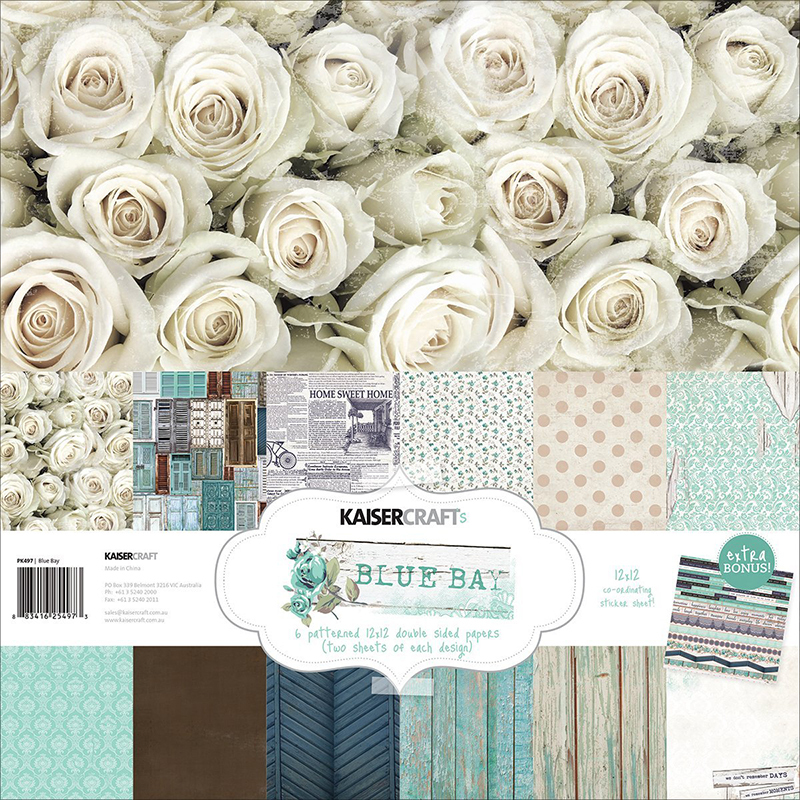 Shabby chic in every way, the Kaisercraft Rustic Harmony collection will bring peace & tranquillity to any occasion, lose yourself in the enchanted papers. 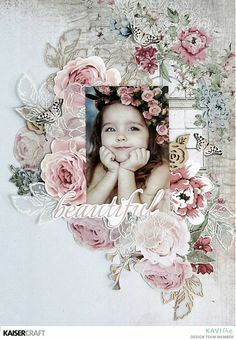 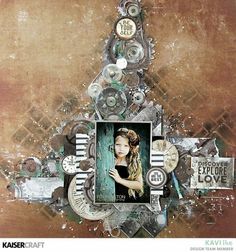 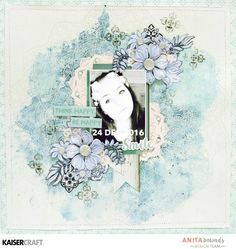 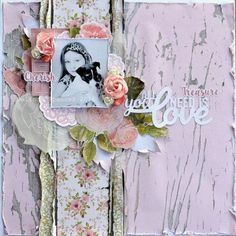 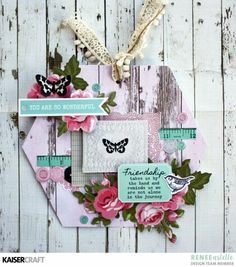 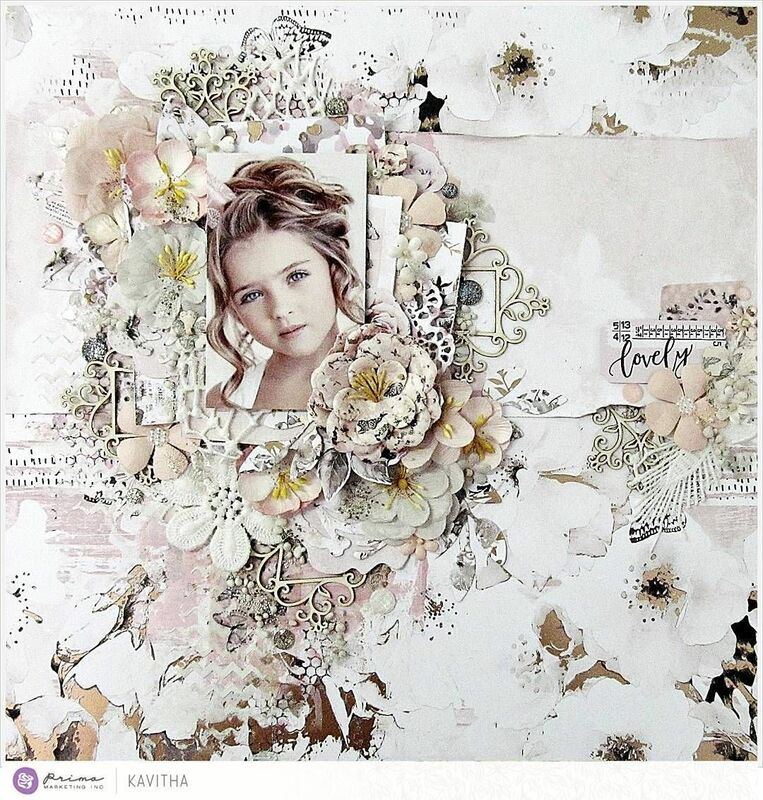 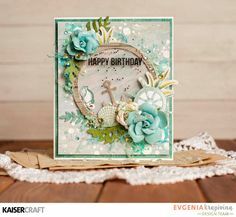 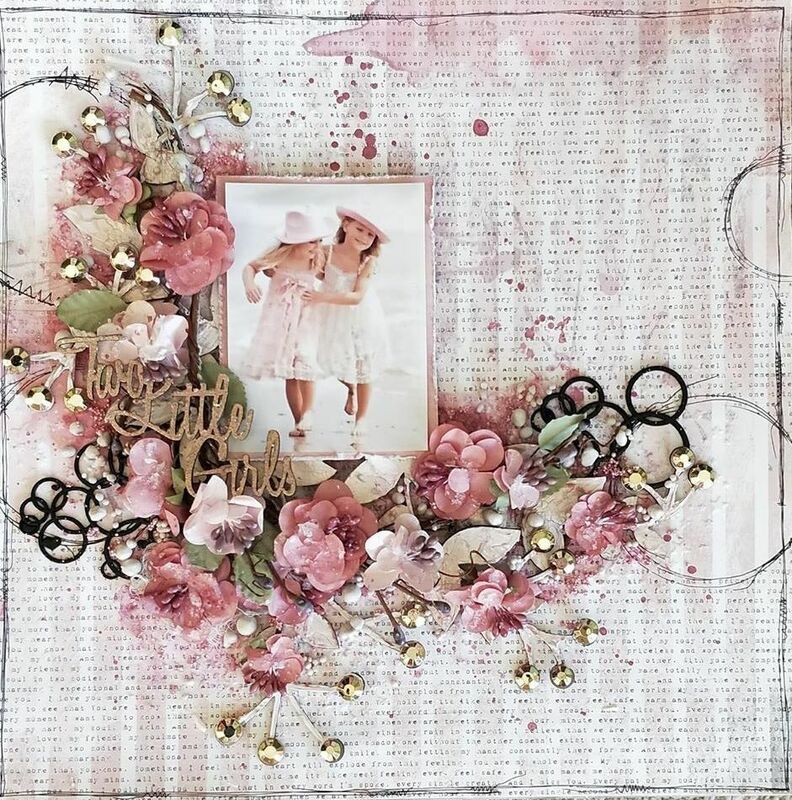 Scraps of Elegance scrapbook kits: Renea Harrison created this pretty shabby chic layout with paper rolling with our October kit 'Tiffany's Style'. 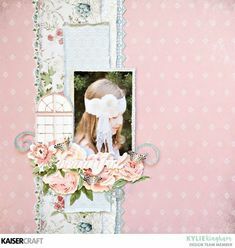 Find this Pin and more on Kaisercraft Layouts by Cynthia Rees. 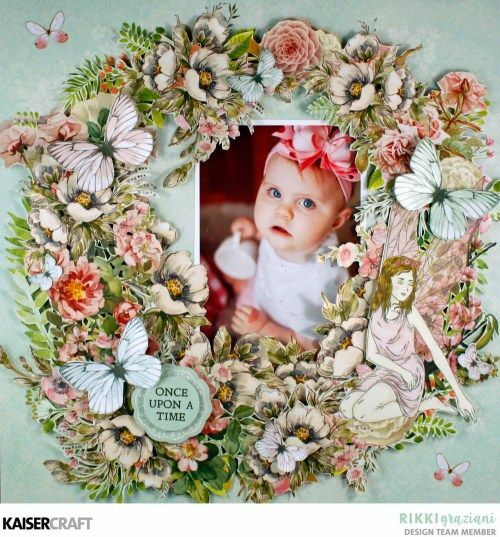 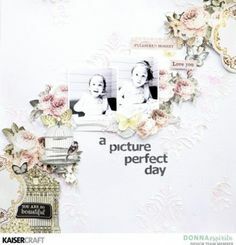 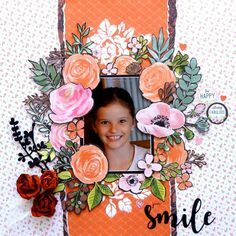 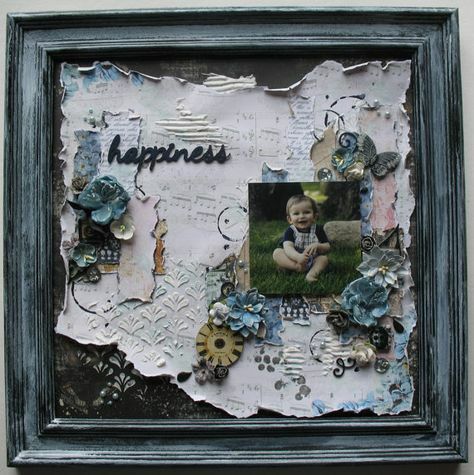 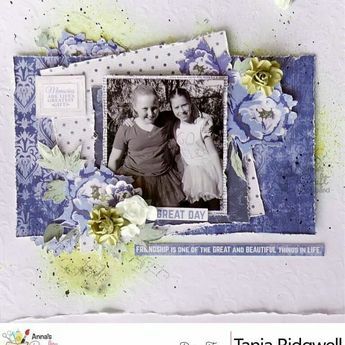 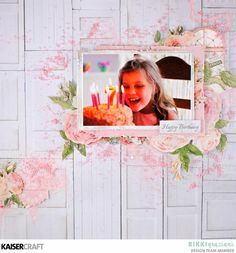 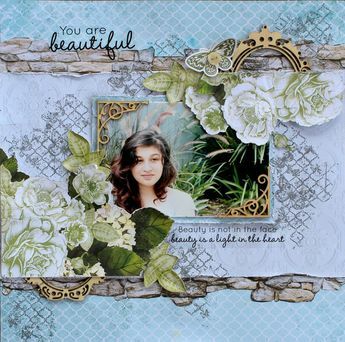 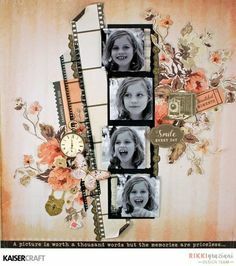 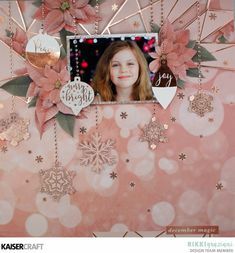 'Smile Every Day' Layout by Rikki Graziani Design Team member Kaisercraft Official Blog. 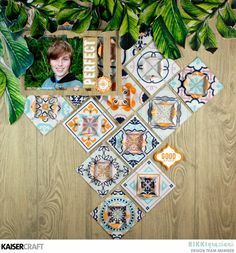 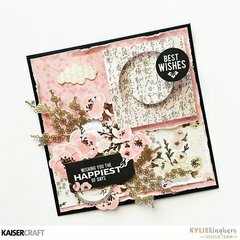 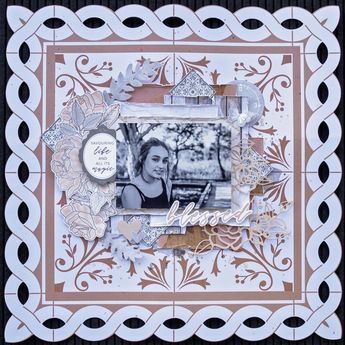 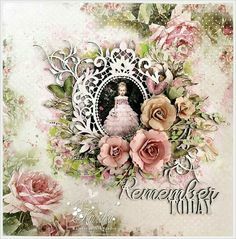 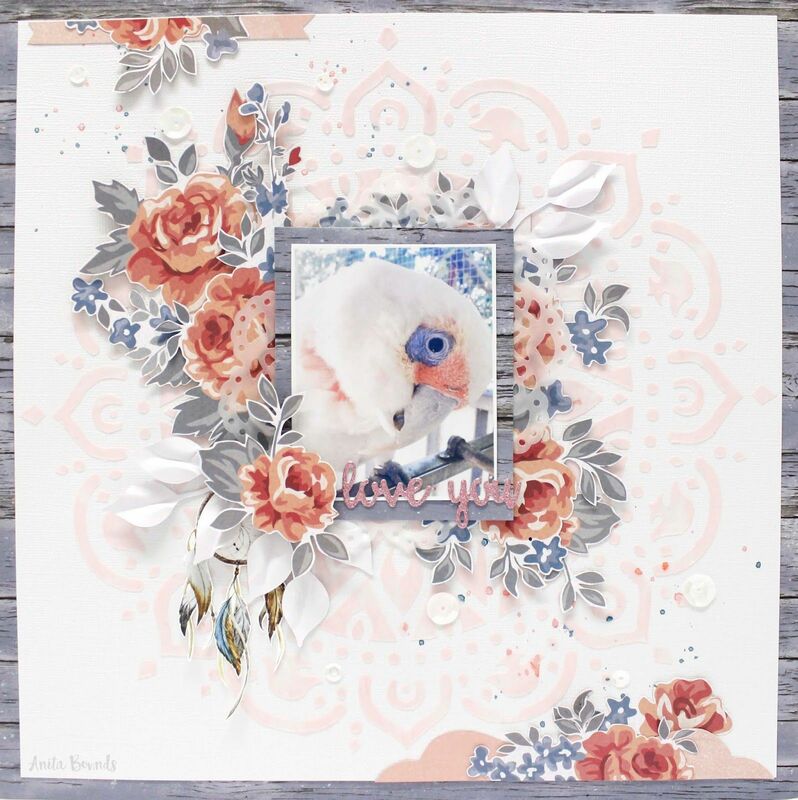 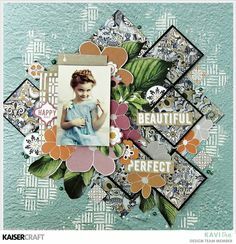 'Gypsy Rose' layout by Kavitha Design Team member for Kaisercraft Official Blog featuring the beautiful July 2018 'Gypsy Rose' Collection. 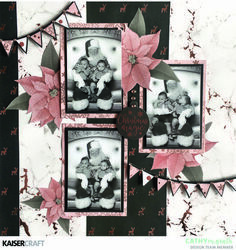 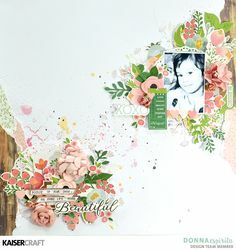 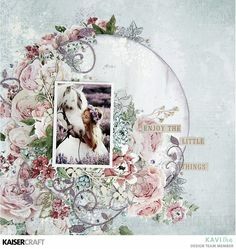 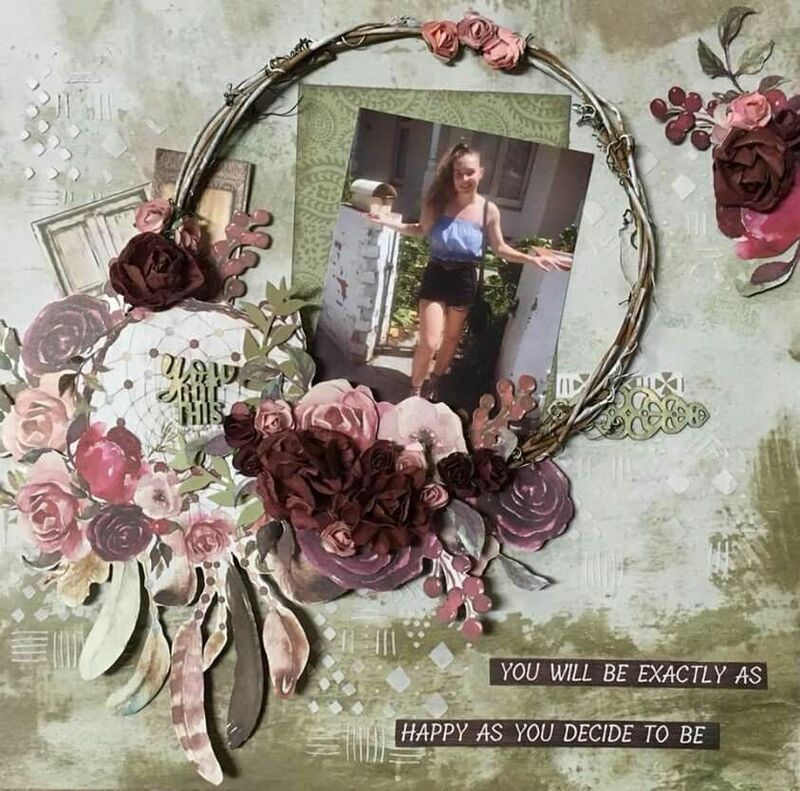 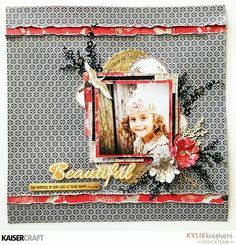 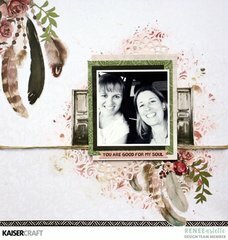 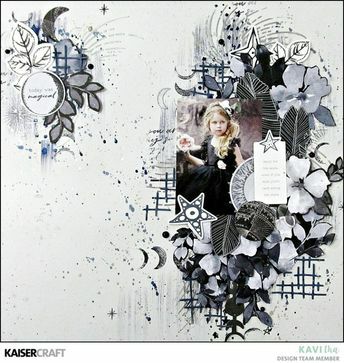 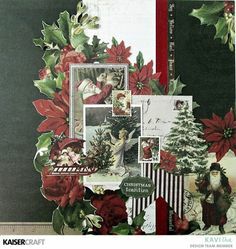 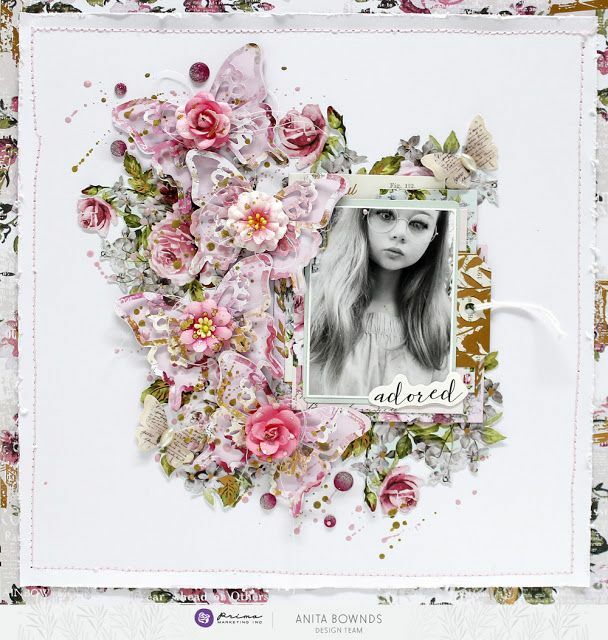 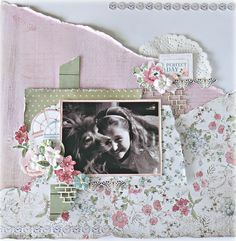 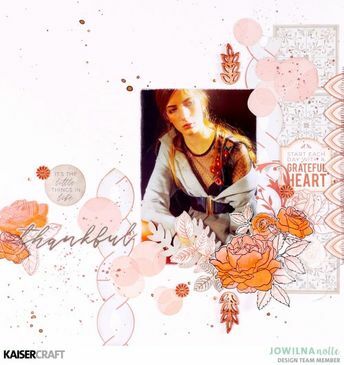 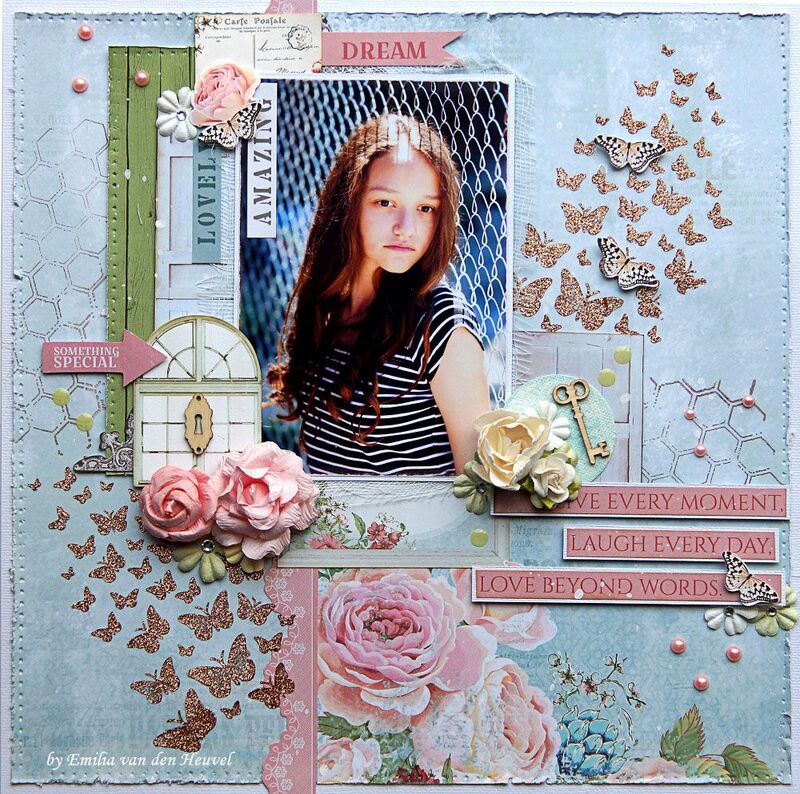 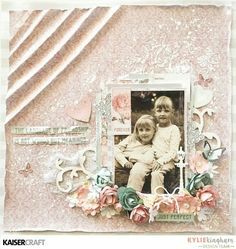 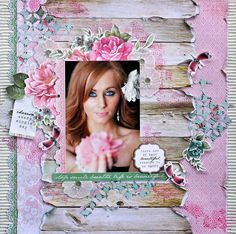 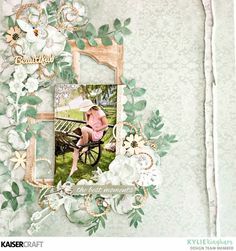 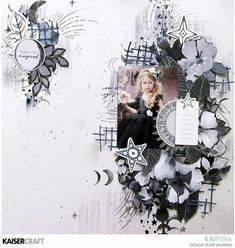 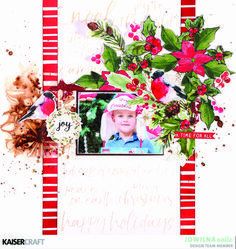 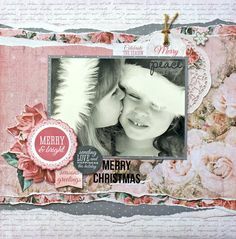 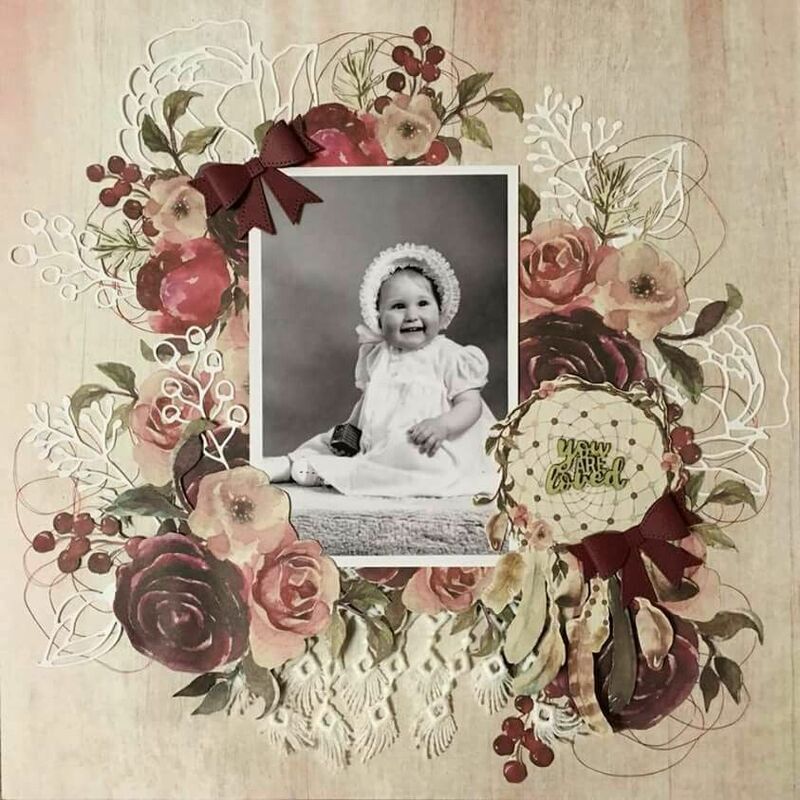 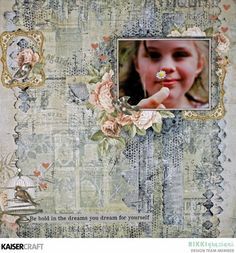 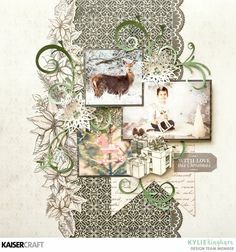 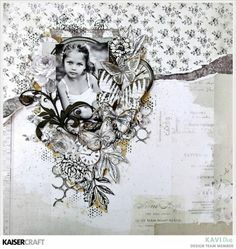 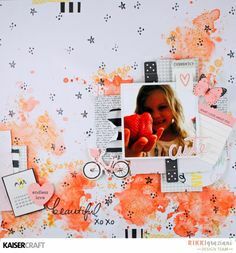 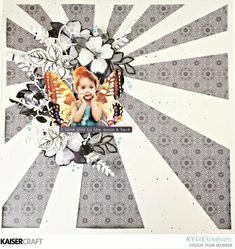 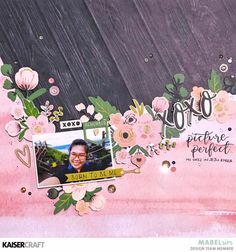 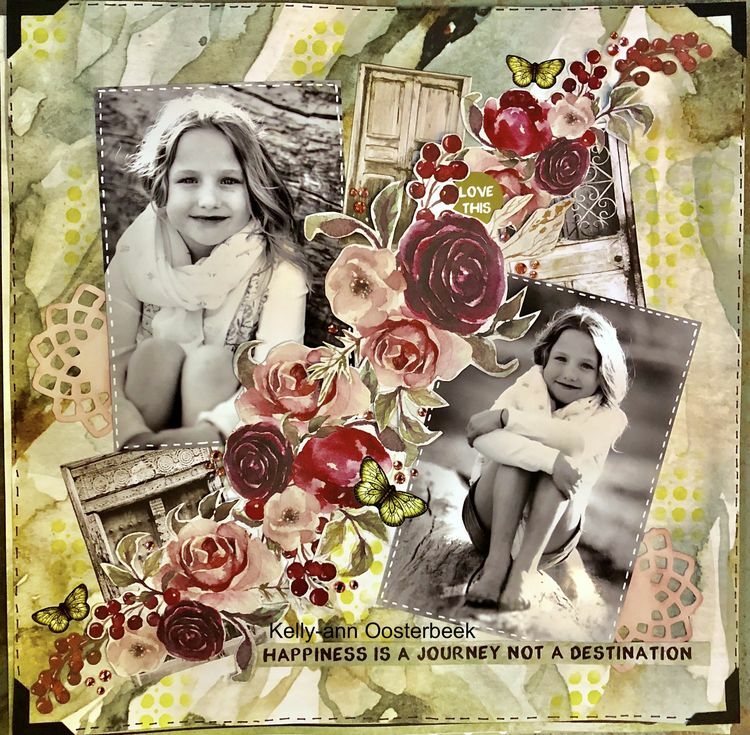 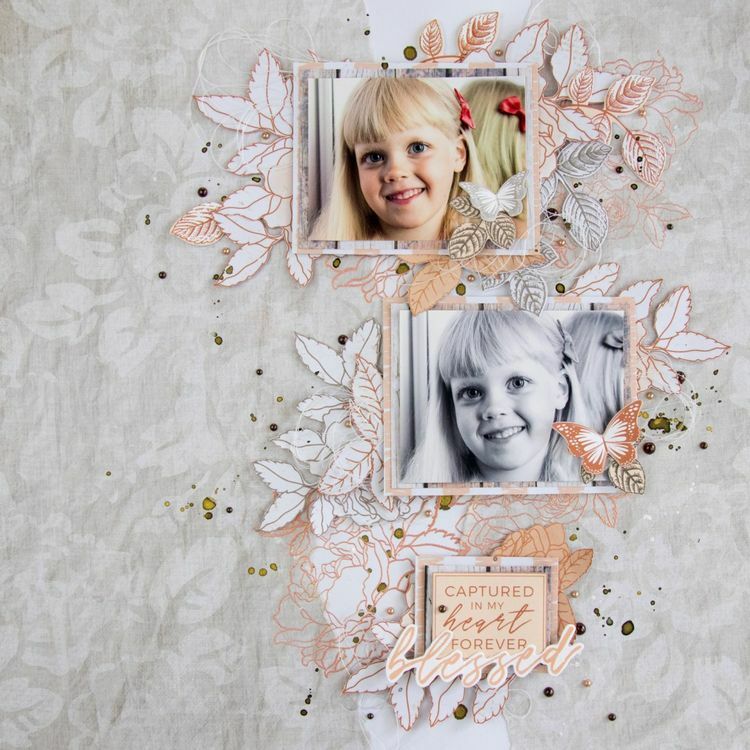 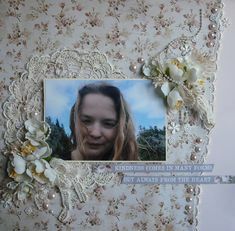 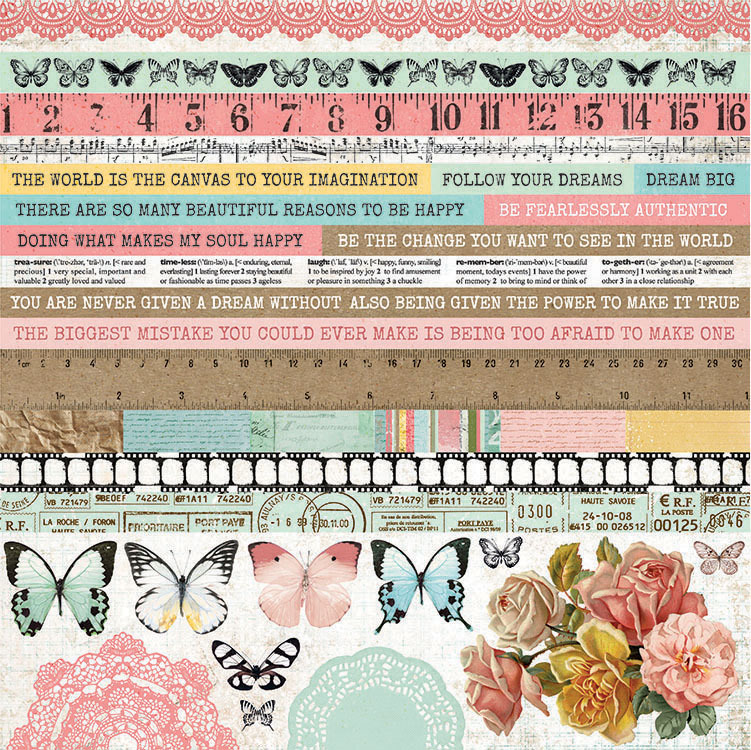 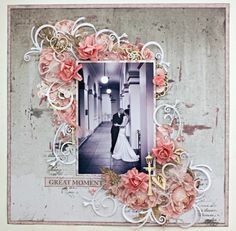 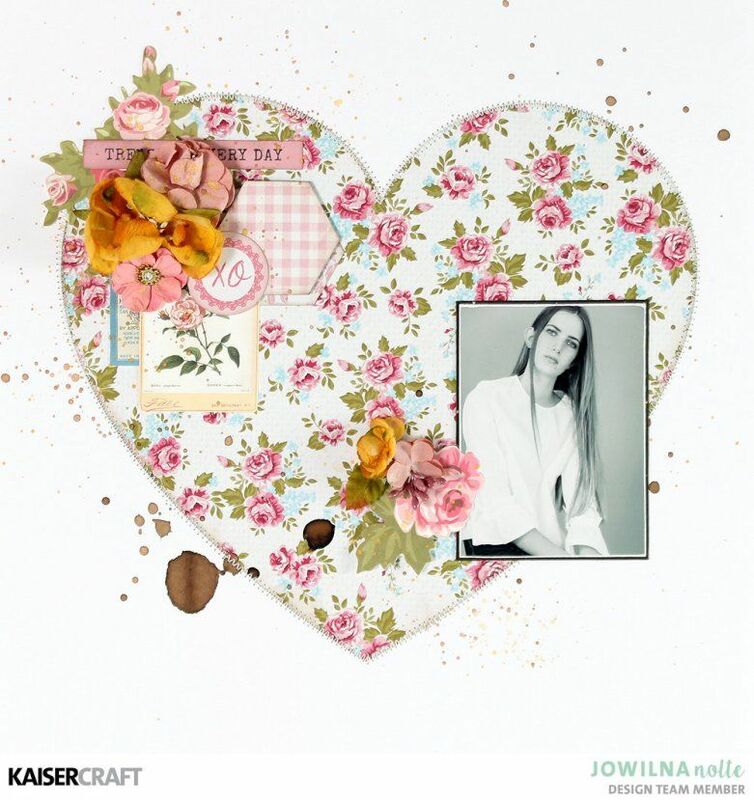 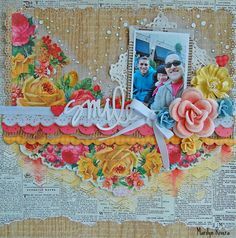 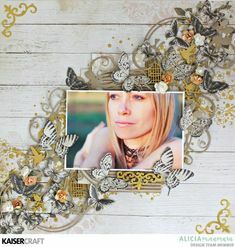 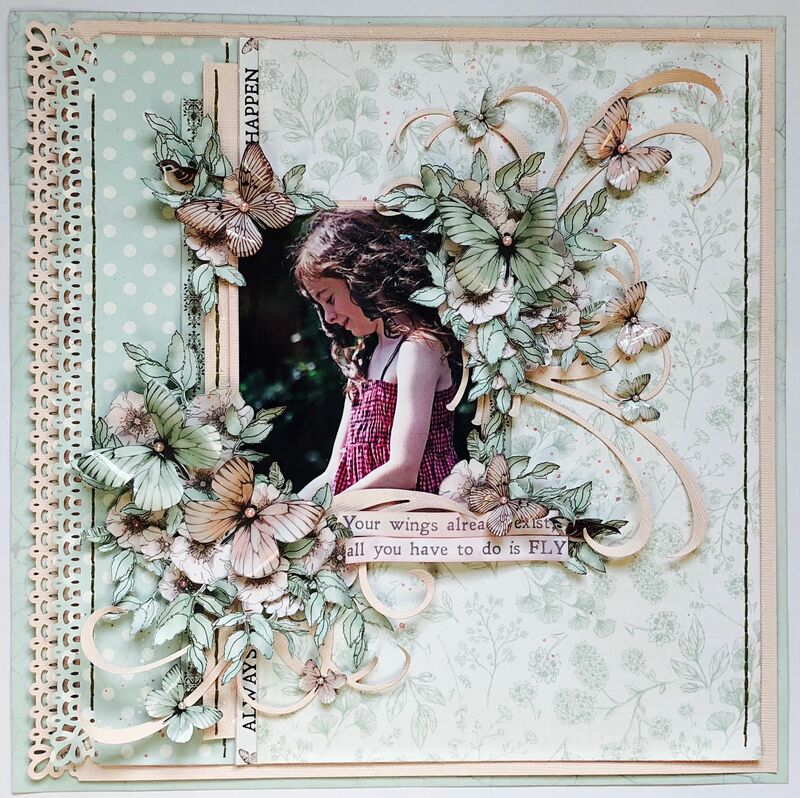 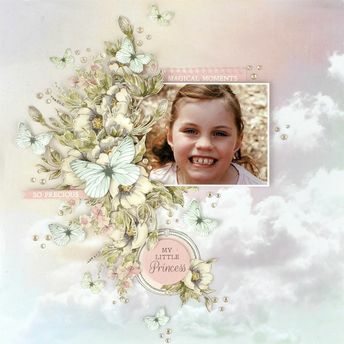 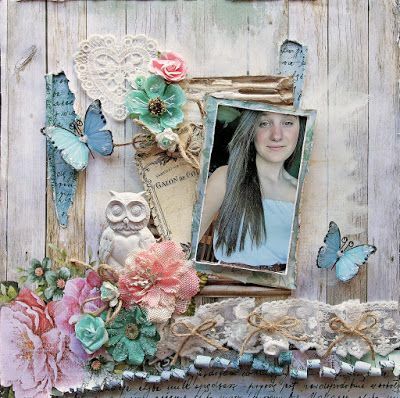 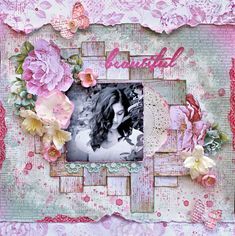 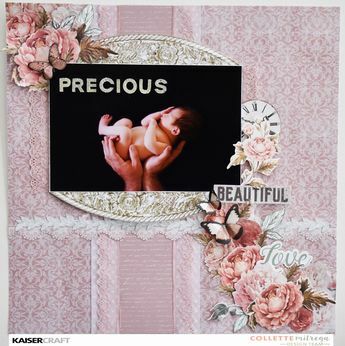 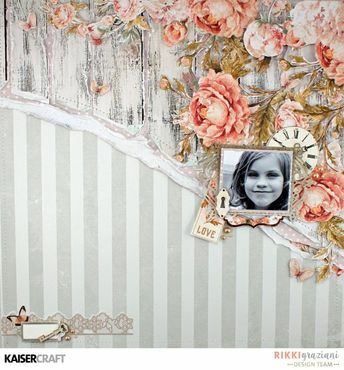 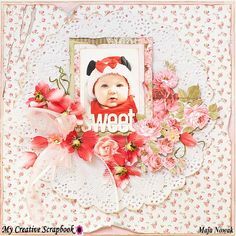 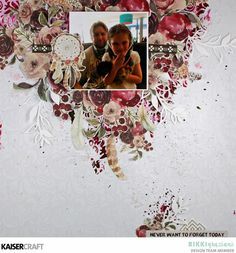 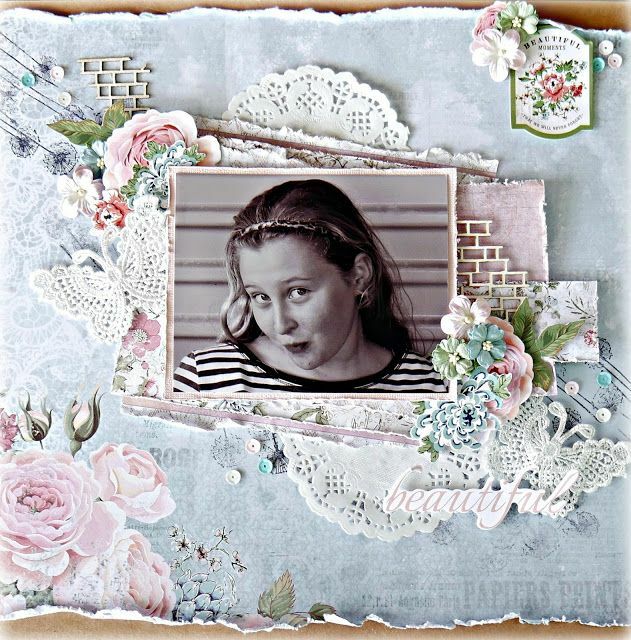 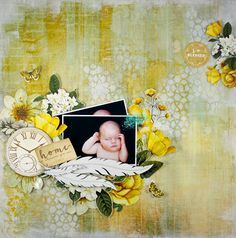 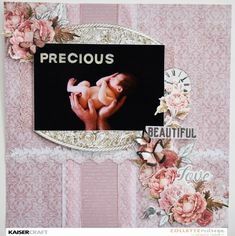 Scrapbooking layout by Kelly-ann Oosterbeek, created using the Gypsy Rose collection from Kaisercraft. 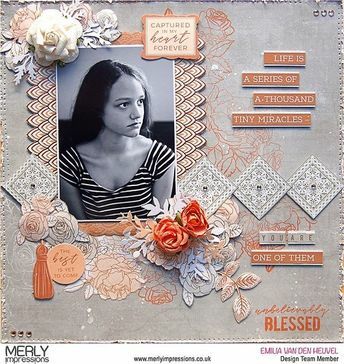 Beautiful layout created by @emmystammler for @merlyimpressions using the gorgeous Peachy Kaisercraft Collection. 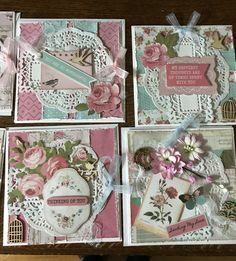 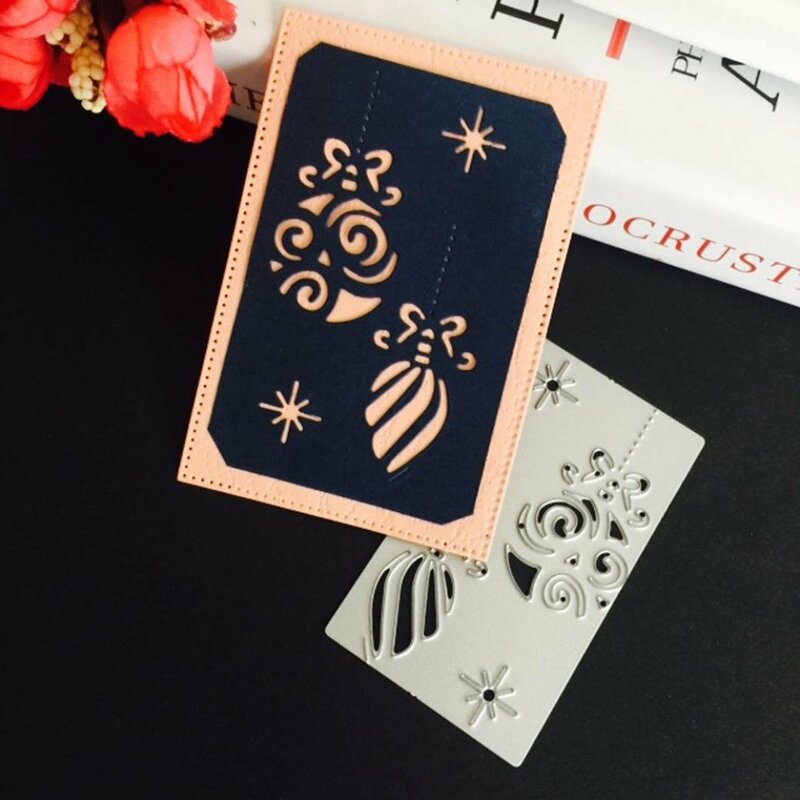 Alicia McNamara has created these delicate, shabby chic inspired cards, using our new Peachy Collection.